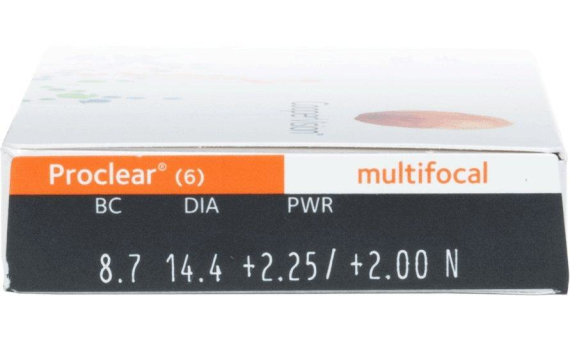 Proclear® Multifocal contact lenses are the only lenses designed to address two common conditions for those with aging eyes: Presbyopia and eye dryness. 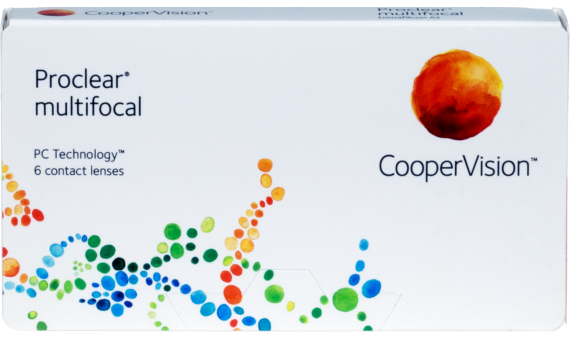 Proclear® Multifocal contact lenses combine a superior lens design with Balanced Progressive™ Technology, with a unique lens material made using patented PC Technology™. This gives you excellent vision at every distance while staying moist and comfortable, all day long. It's a level of comfort so unique, only Proclear® lenses are cleared by the FDA for the claim: "may provide improved comfort for contact lens wearers who experience mild discomfort or symptoms relating to dryness during lens wear."